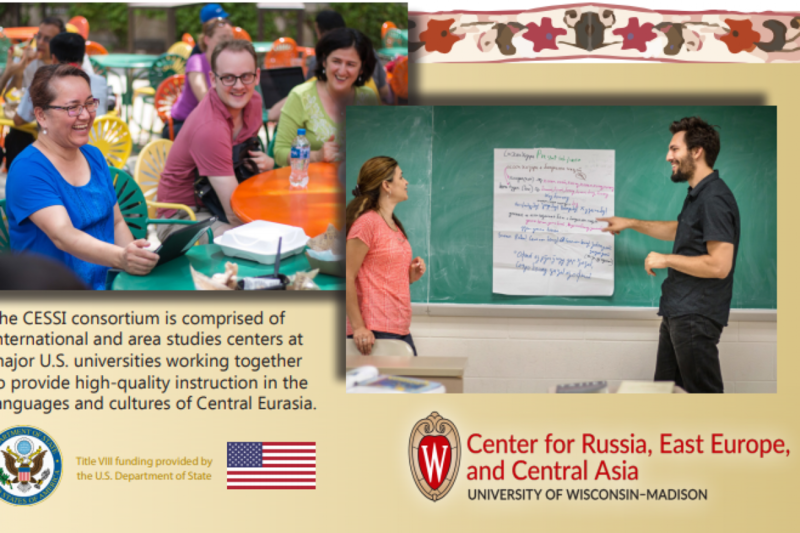 The Central Eurasian Studies Summer Institute (CESSI) at the University of Wisconsin-Madison is now accepting applications! We offer courses in intensive elementary and intermediate Kazakh, Tajik, Uyghur, and Uzbek. Additional levels and languages (such as Kyrgyz) may be added with sufficient student interest. Graduate students, researchers, and professionals who are US citizens are especially encouraged to apply for the Title VIII fellowship, which covers full tuition plus a stipend of $2,500 for the summer. FLAS fellowships are also available for eligible undergraduate and graduate students, and all applicants are eligible for tuition remission scholarships. More information about funding opportunities can be found here. 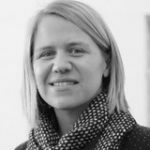 CESSI is an intensive, eight-week language program held each summer in Madison, Wisconsin. 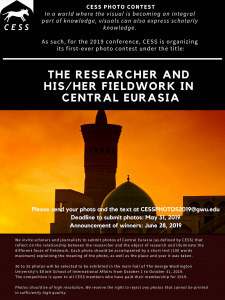 CESSI will be held from June 17 to August 9, 2019. Students receive the equivalent of one year of language study during this time and earn eight credits upon completion of the program. 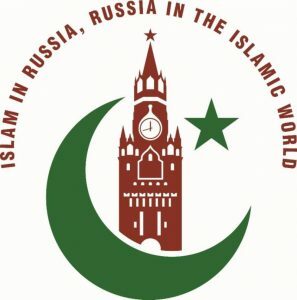 In addition to language classes, CESSI students have the opportunity to attend lectures on Central Eurasia; participate in cultural events, including traditional cooking demonstrations; engage with local Central Eurasian communities; and network with other scholars of Central Eurasia. CESSI is a great way for students to gain language skills before studying abroad, applying for jobs, or conducting fieldwork in the region. Students of all disciplines and academic programs are welcome! The priority application deadline is February 1, 2019. For more information and to apply, visit cessi.wisc.edu or contact [email protected].